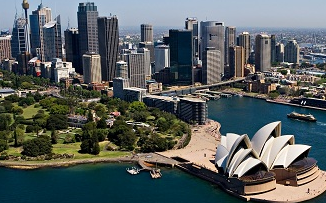 The Center for Real Estate and Finance and the Cornell Real Estate Club will be hosting real estate students to a student trek in Sydney, Australia this April during spring break. Real estate students will examine a real estate case from this region and participate in a tour of the corresponding property as well as site visits to new construction and upcoming real estate projects in and around Sydney. Contact cref@cornell.edu for more information.